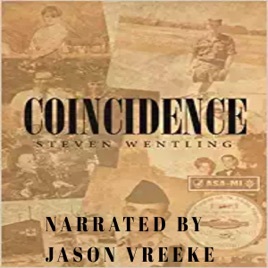 A coincidence is defined as a remarkable concurrence of events or circumstances without apparent causal connection. So, coincidence? Why did I choose Coincidence as a title? God directed me to. He has kept his promise that he would never leave me nor forsake me and in so doing he protected me.